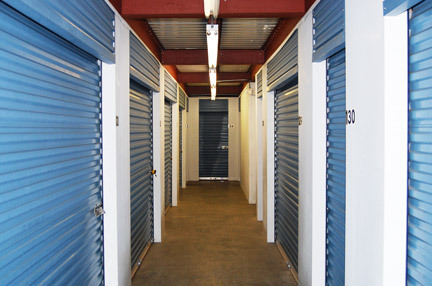 The Storage Place has the facilities to store large items! Check out the Special Offers we have available for you! All New Rentals Get One Month Free! Offer valid when you pre pay for 2 months up front. 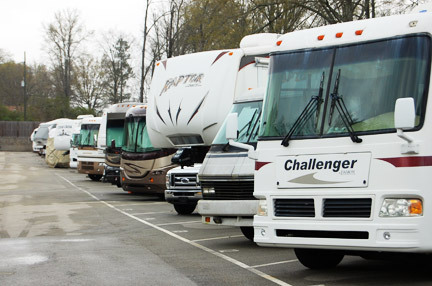 The Storage Place has been delivering secure and reliable storage services since 1999! 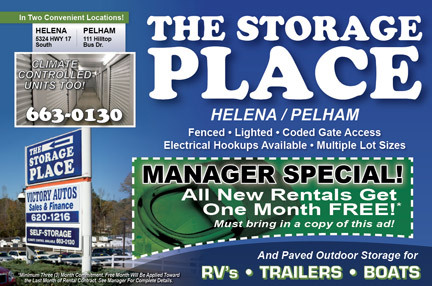 ©2012 The Storage Place. All Rights Reserved.